What Veiled Magic Hath the Question? “The power to question is the basis of all human progress.”? 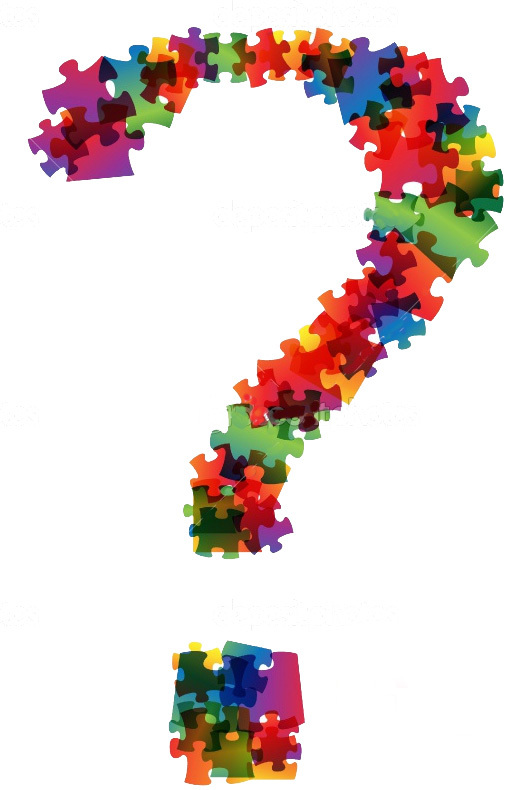 What’s the most useful opening question in fostering understanding? How about “What would you like to have happen?”? Have you tried using this question yourself, and under what circumstances? What responses does it typically elicit? And how does it affect the dynamic of the relationships between the asker, the askees, and the (group’s, team’s, or organisation’s) “collective psyche”? How would you feel if I told you about my recent experience with this and other “facilitative questions“? When you ask questions, do folks see the answers as the goal, or do they appreciate the veiled magic of questions – that is, the mental state and reflection they induce in the person being asked the question? Did you realise, for example (as suggested by Patterson et al in Crucial Conversations) that when answering questions, the circulation of blood in the brain changes away from the Amygdala (fight-or-flight lizard brain) to the cerebellum (rational thinking part of the brain)? – Did you realise Bob wrote this? How About Some Other Related Things to Read? I use the similar “What would that give you?” and have found it effective to build shared understanding, unearthing assumptions & reasoning while also moving from positions to interests. Word of caution though, judging from my own troubles answering such questions don’t go this route unless you’re honestly interested in the answer & shared learning. Make sure to leave space for surprise & confusion. Would you like to relate any specific stories about the “surprise and confusion” you mention? This is definitely something worth thinking about. I’m glad I took the time to check this out. I feel like that really helps me get a fuller understanding of any situation that I find myself in. To inspire creativity and storytelling, I use StoryCubes (http://www.storycubes.com/) and let people tell a story integrating some of the pictures on the dice. My favourite question has always been “What would it take?” ( http://www.planningforfailure.com/post/7927049275/what-would-it-take ). I find it changes the way people think about problems they are having and they start thinking about where they want to be and how to get there. I have often referred to http://www.theworldcafe.com/pdfs/aopq.pdf for insight into great questions to ask. It’s a nice thinking tool. I like you post too!